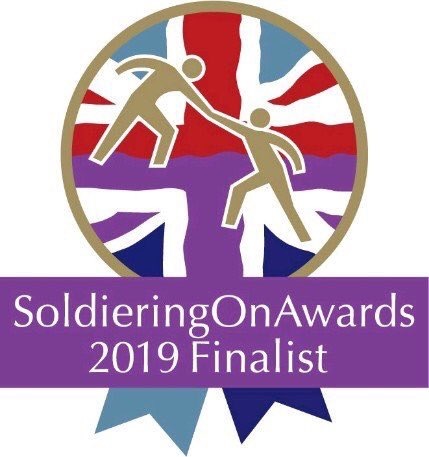 The Sussex Armed Forces Network support team have been shortlisted as finalists in the Soldiering on Awards 2019. 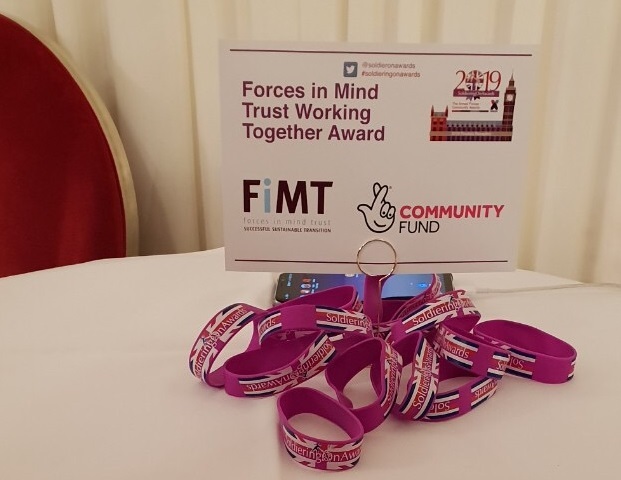 The Working Together Award sponsored by the Forces in Mind Trust recognises the enduring commitment and collaborative approach to supporting the Armed Forces sector within the wider community. Kate Parkin and Jane Burt from the Network support team attended the Awards Launch event in the Palace of Westminster on Wednesday 13 February 2019. It was a fantastic opportunity to meet the other finalists for our category as well as the winner from 2018, Ed Tytherleigh for the COBSEO Housing Cluster and the Chief Executive Officer, Ray Lock, for Forces in Mind Trust. It was humbling and awe inspiring to be in a room with so many others who were all focused on helping the Armed Forces community and we are honoured to be classed amongst them. We are proud to have been picked as a finalist and feel that this is an achievement in itself; reflecting the hard work and commitment of all our Network partners and Service Champions. We would like to wish the best of luck to all the other finalists regardless of the category. We are now looking forward to the Awards Night on 5 April 2019 and have our fingers crossed! Sponsor Ray Lock, CEO for Forces in Mind Trust with Jane and Kate.